Rio Sands Hotel is committed to ensuring the best digital accessibility experience for all our guests - including those with sight, hearing and other disabilities. We are continually improving the user experience for everyone, and applying the relevant accessibility standards. We are committed to complying with the Level AA success criteria of the World Wide Web consortium's' (W3C) Web Content Accessibility 2.0 (WCAG 2.0). We test our website to ensure that it is usable by guests who use assistive technology. Although it is not always possible to meet each checkpoint, we are continually developing solutions that meet these guidelines. In addition our website allows guest the means to locate and book rooms with accessibility features. 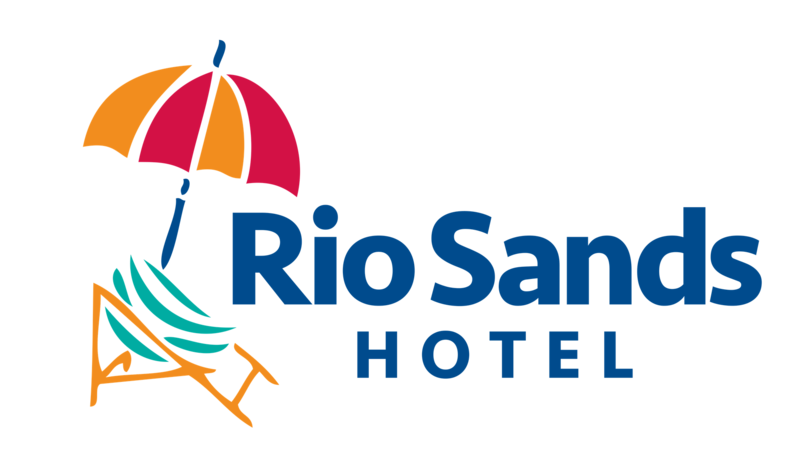 At Rio Sands Hotel , we strive to make our hotel as accessible as possible for every guest to enjoy! We are always looking for ways to improve and accommodate our guests to the fullest extent. You can easily find listed details of accommodations for our accessible rooms under our "Rooms" tab at the top of our website. •Reservations by phone 24 hrs a day.